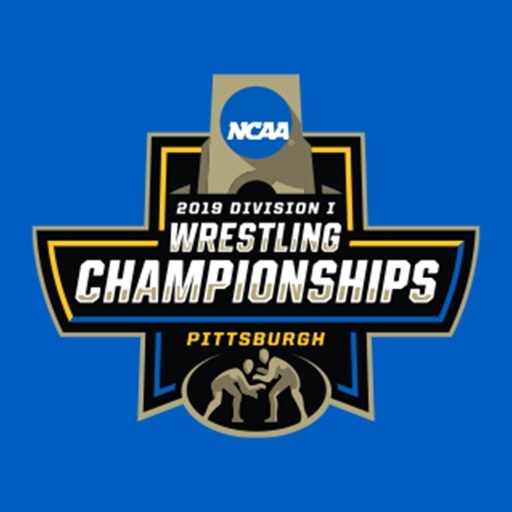 The NCAA DI Wrestling Championship application is your home for this year’s championship event! 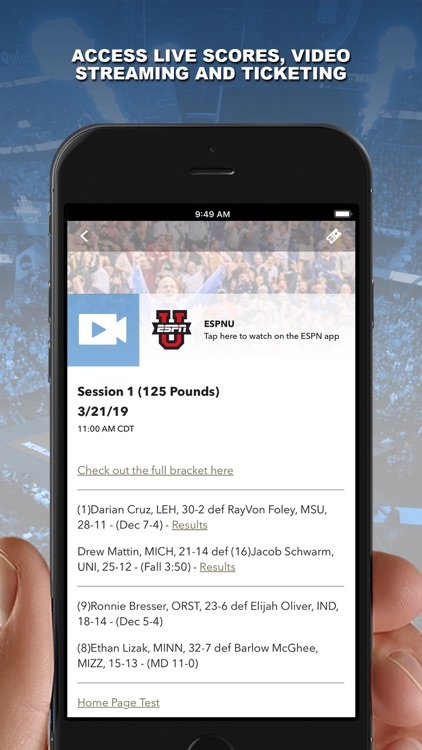 Whether you’re on site or following along from home, this app is a must-have for ALL NCAA Wrestling fans. 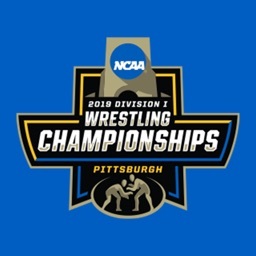 With event schedules, social media streams, and all the results & recaps surrounding the championships, the NCAA DI Wrestling Championship app covers it all! 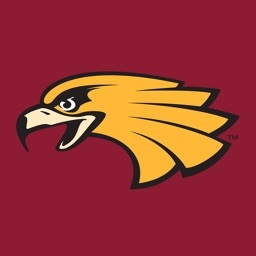 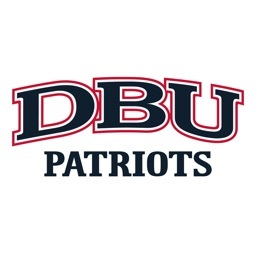 + NOTIFICATIONS – Custom alert notifications to let fans know everything surrounding Gameday. 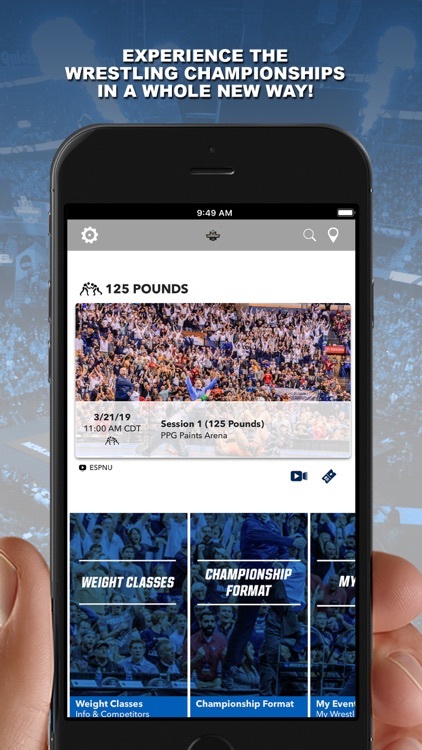 Customize your alerts to only get info on the weight classes you want to follow! 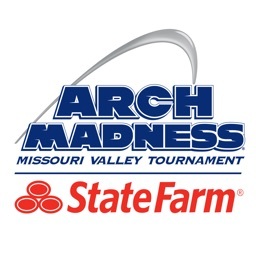 + SPECIAL OFFERS – Receive special updates and offers from the NCAA, including exclusive offers from corporate partners, player and team spotlights, concessions offers, and more! 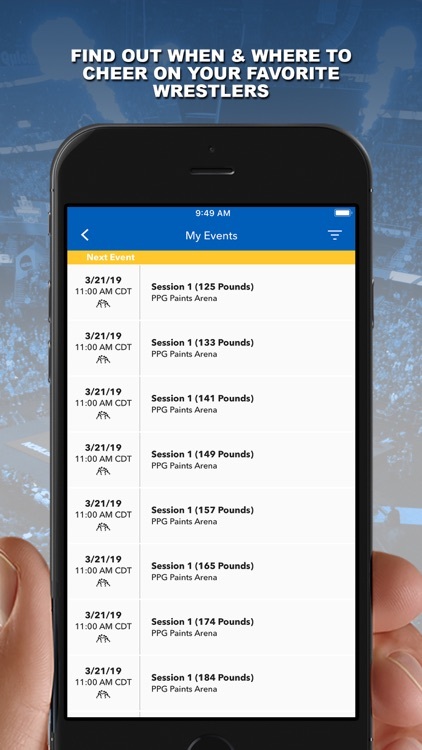 The NCAA DI Wrestling Championship app requests the use of location services to provide attendees with additional in-game benefits. 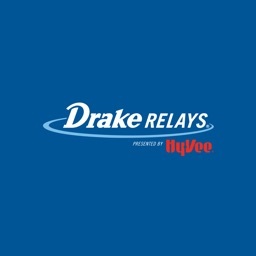 Additionally, this app uses notifications to keep you informed of events and offers from the NCAA. 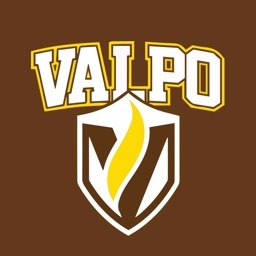 You can manage your settings and opt-out of these features at any time.